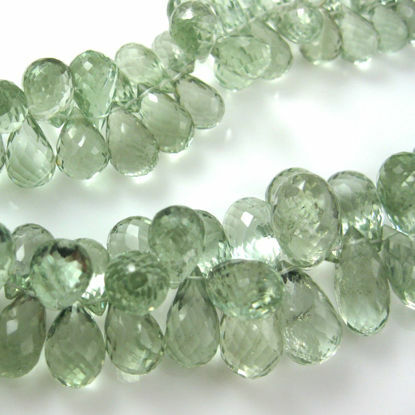 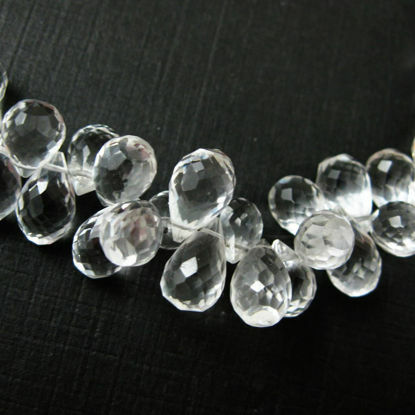 Wholesale nature gemstone beads. 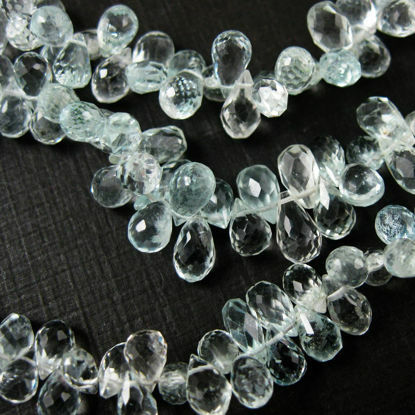 Our product line includes quartz, topaz, garnet, amethyst, crystal, onyx, peridot, opal and more. 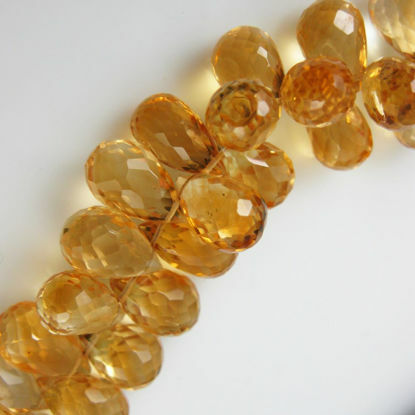 We are the direct importer and distributor from nature gemstone manufactures to deliver you with the highest quality stones. 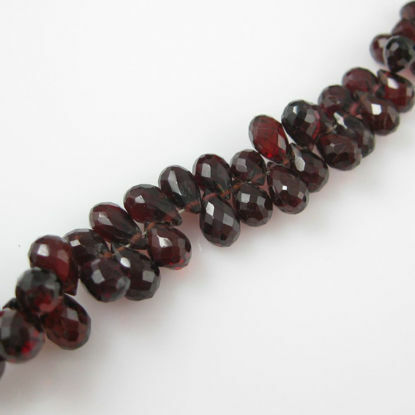 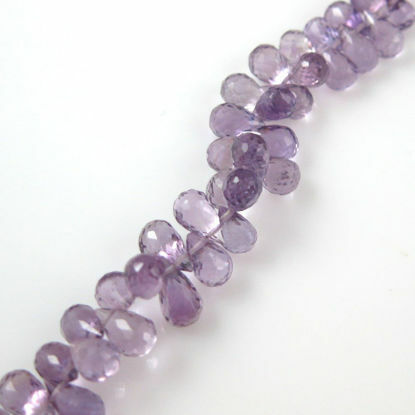 The gemstone beads and briolettes give an added touch to your pieces.